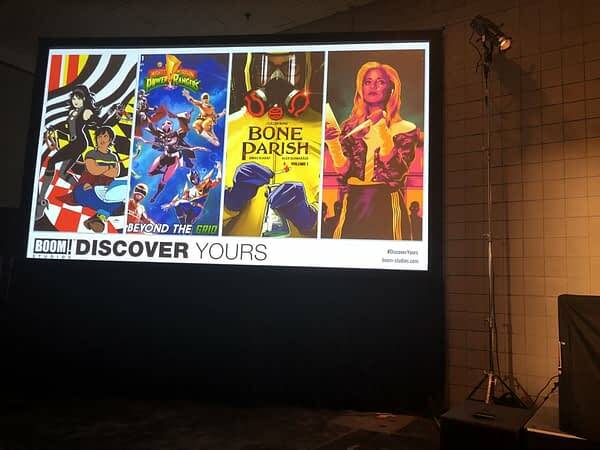 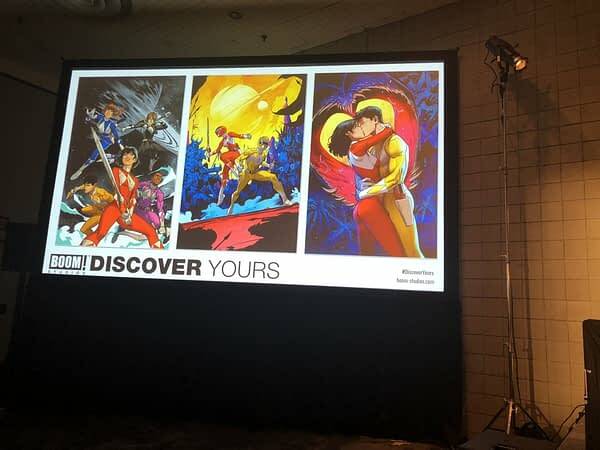 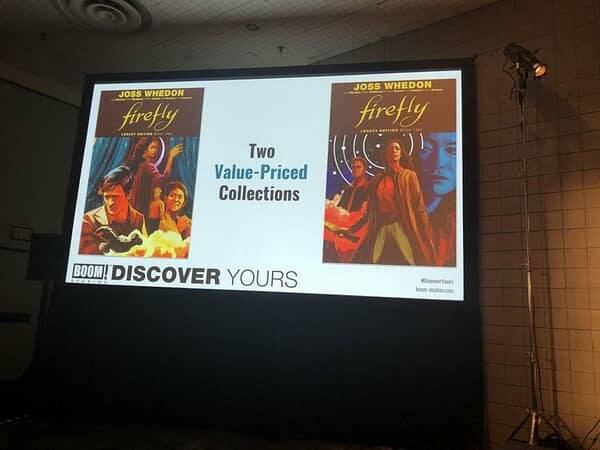 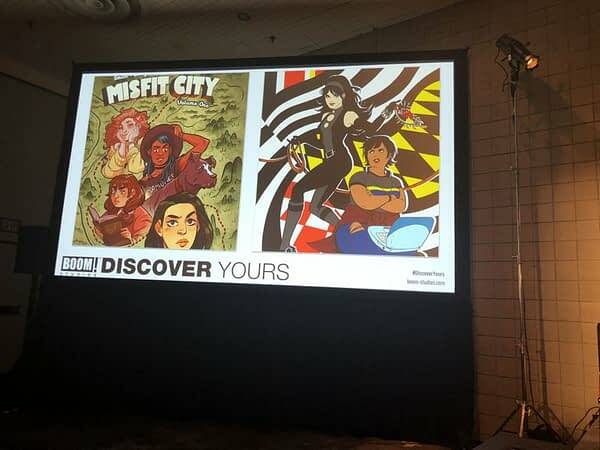 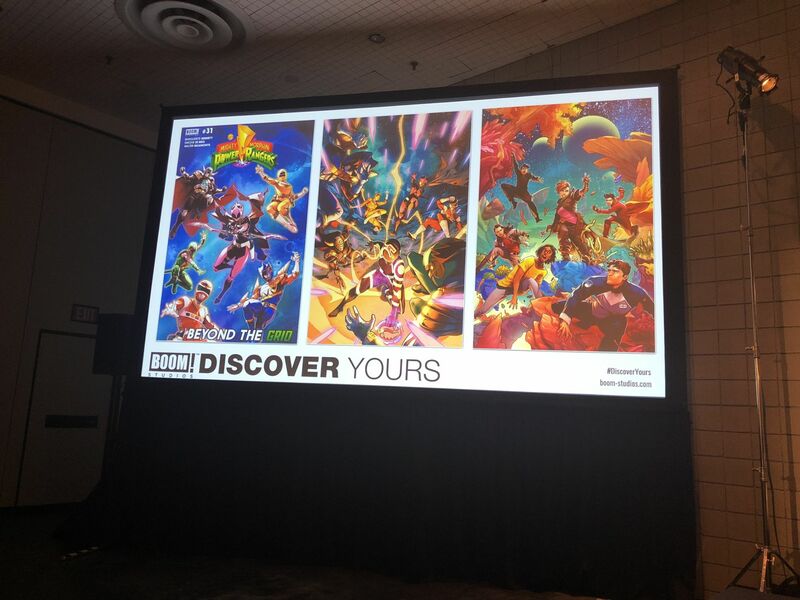 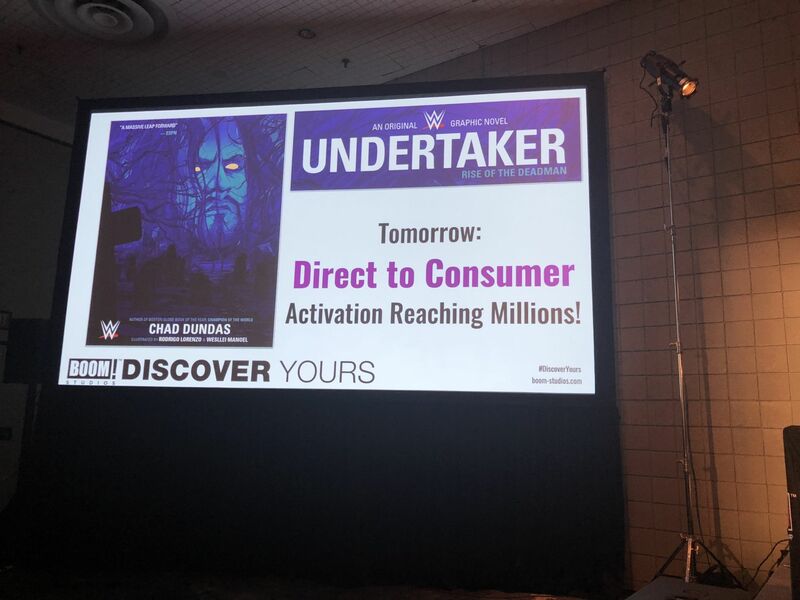 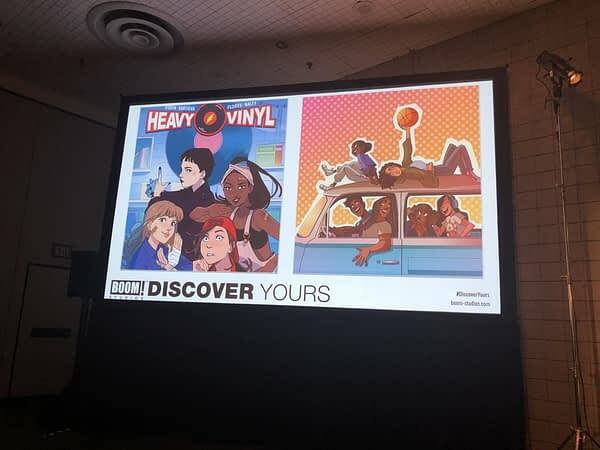 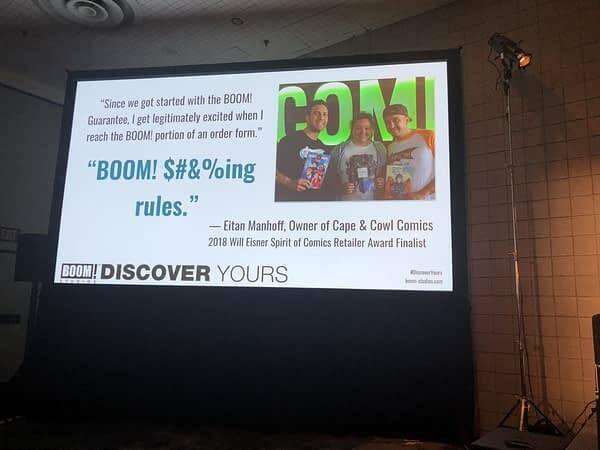 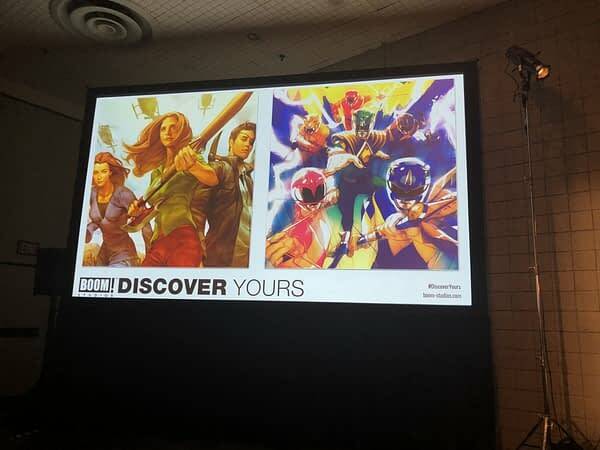 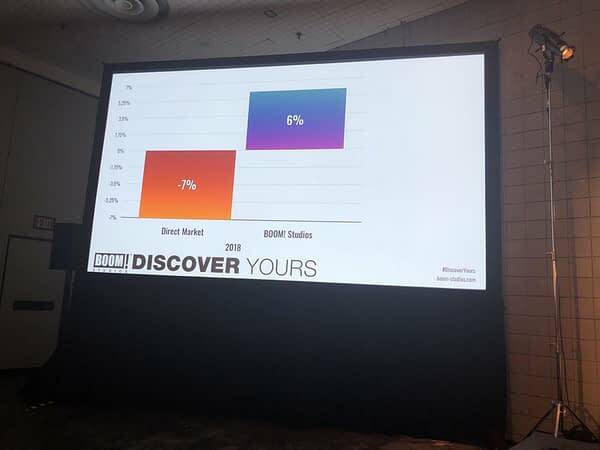 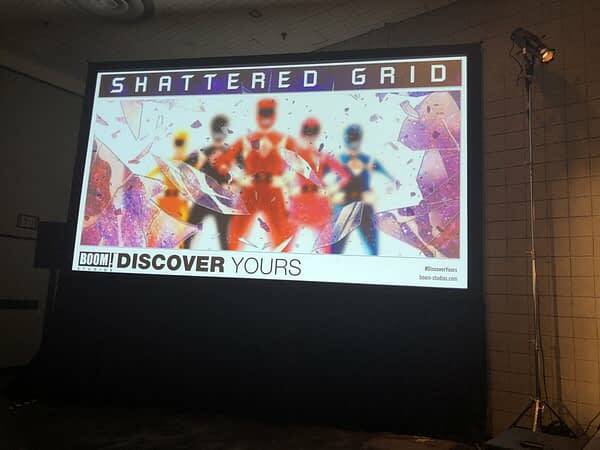 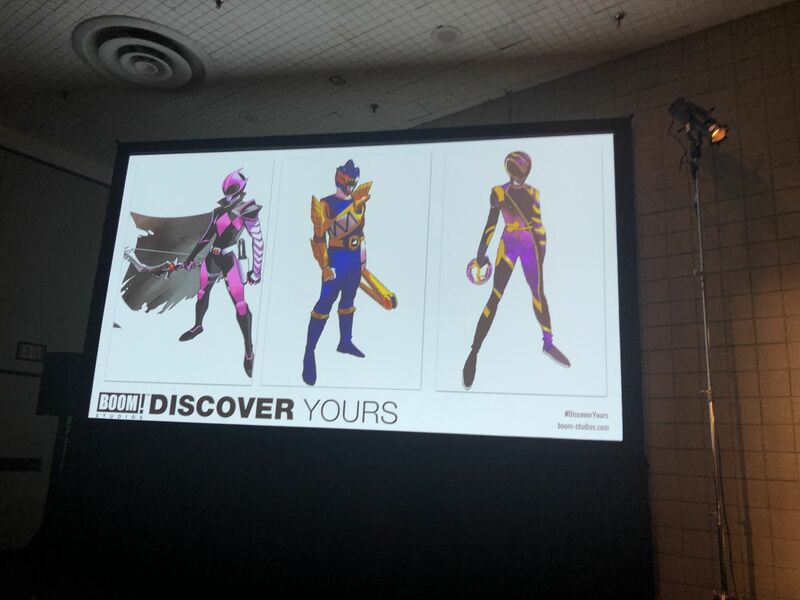 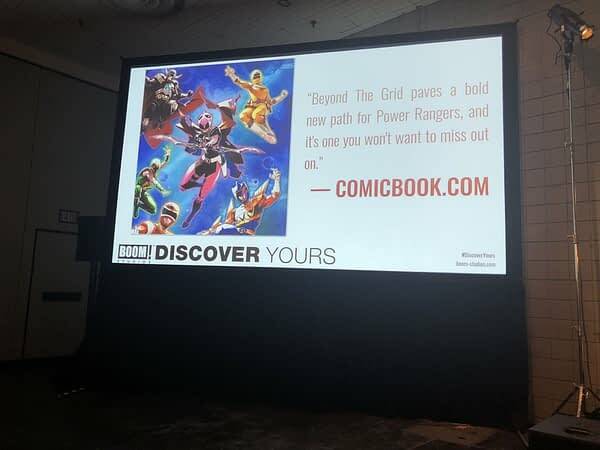 Phil from Boom Studios had some good news (for Boom that is) for the retailers at New York Comic Con’s comic book retailer breakfast. 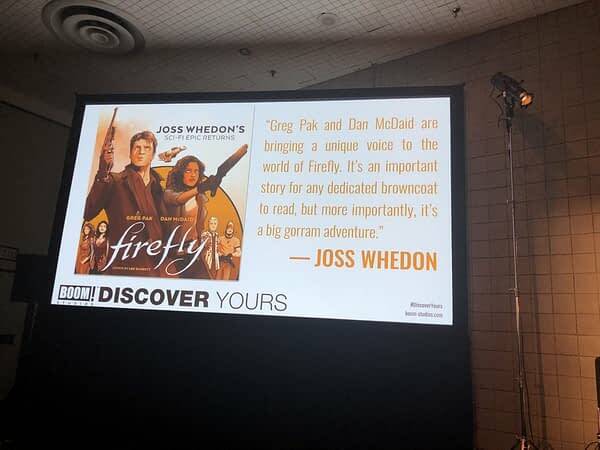 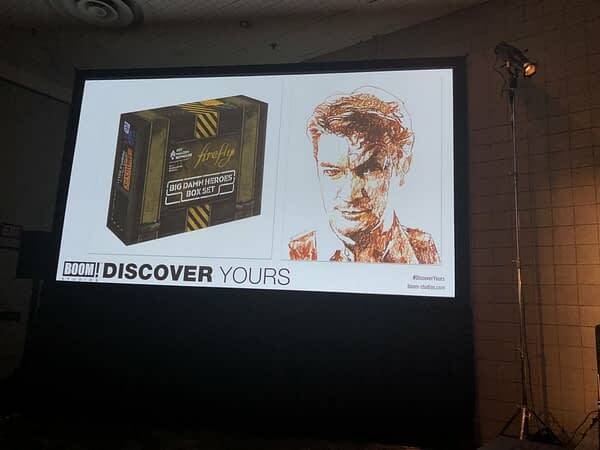 Year 1 of the Firefly mythos, with Boom reporting that orders are “fantastic”. 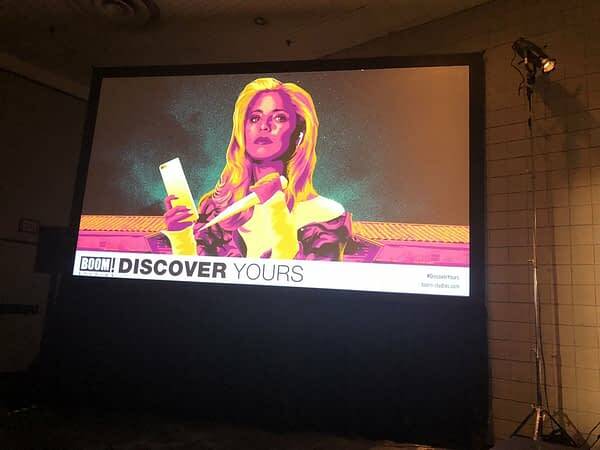 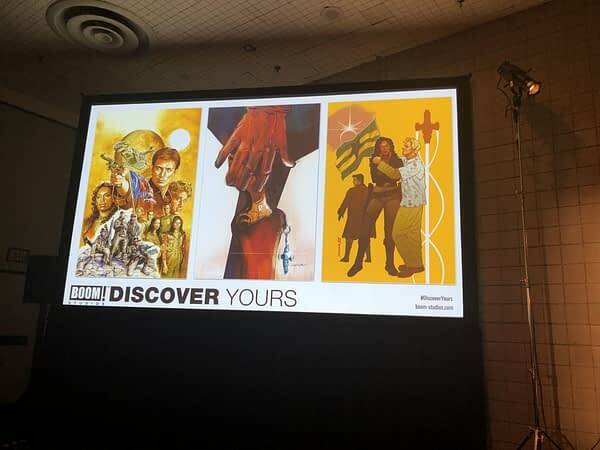 The creative team and details on the new Buffy comic will be announced tomorrow at Boom’s panel at the show. 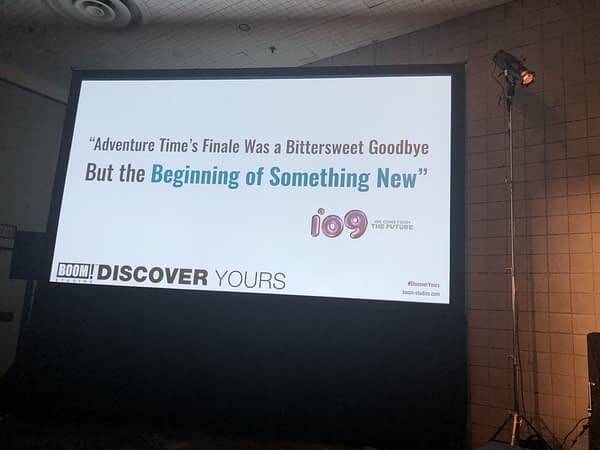 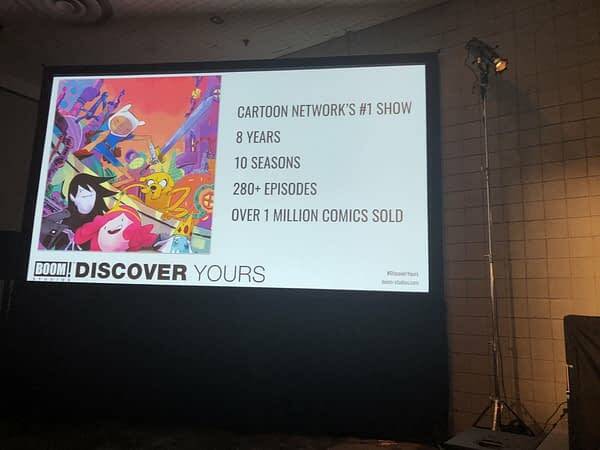 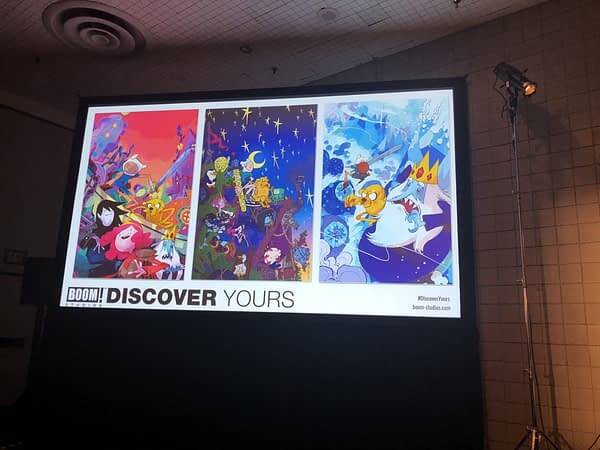 “Adventure Time will continue exclusively” in a BOOM comic coming in 2019. 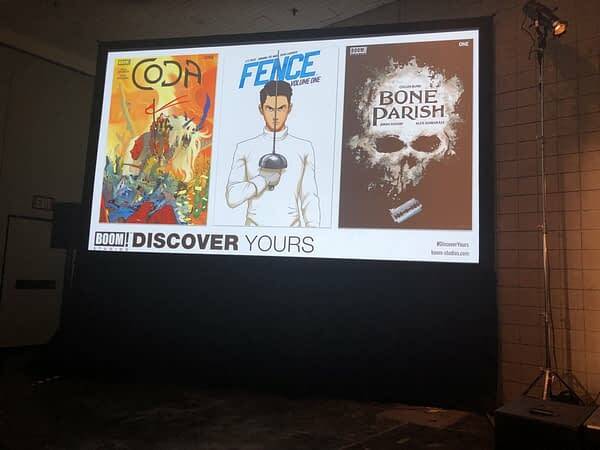 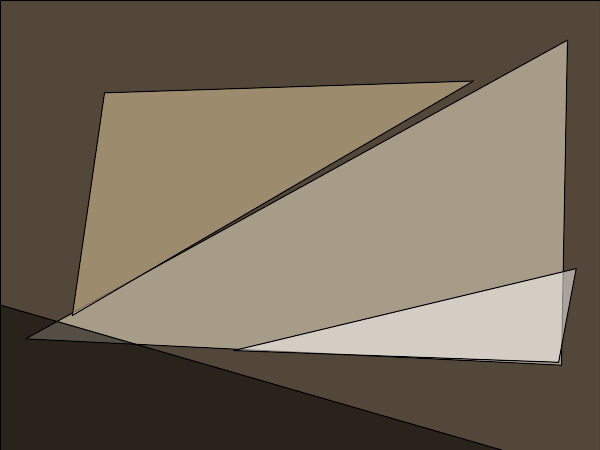 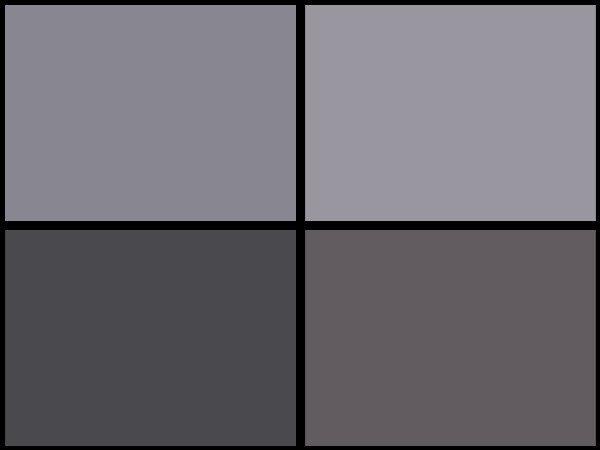 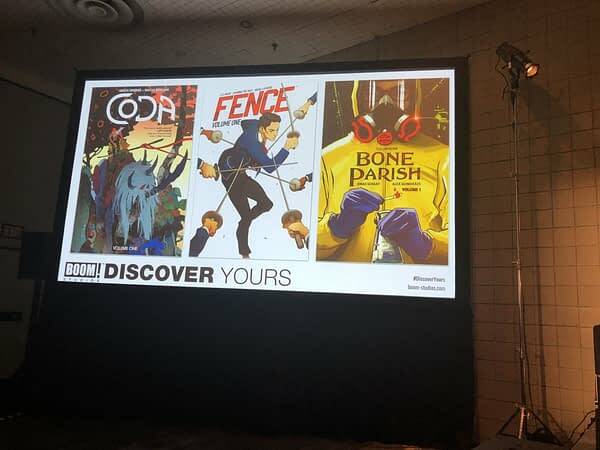 New printings coming for Fence, Coda already available, and Bone Parish will get a Discover Now edition on the final Wednesday in December. 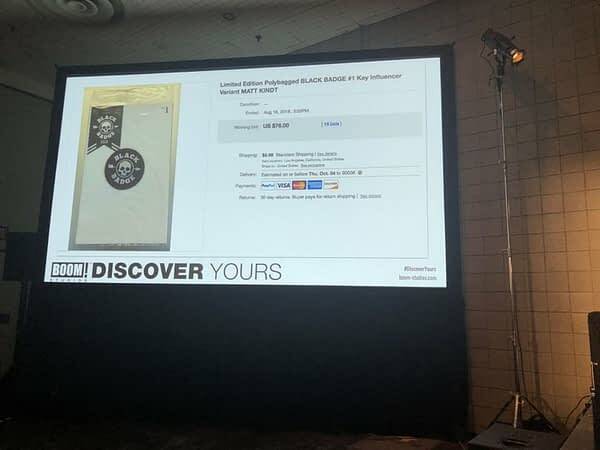 One of the returnability program “surprises” sent to stores – and how it did on eBay. 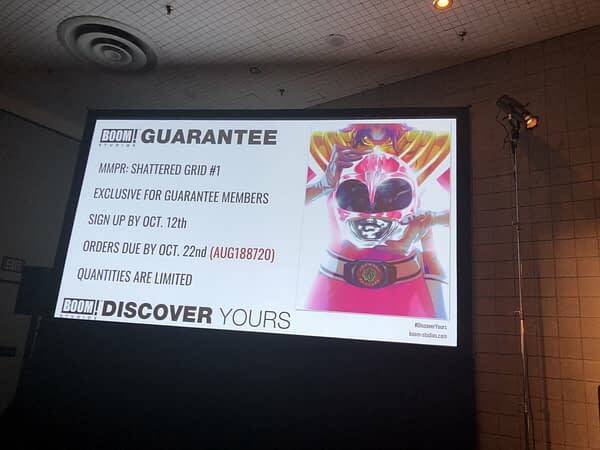 Membership clearly has its privileges.